Collect the Keys to the Kingdom. 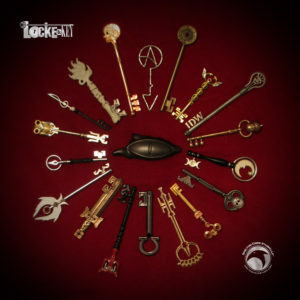 “Locke & Key” is where Skelton Crew Studio got its start way back in 2009! 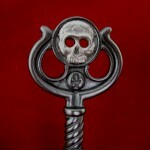 It all began with our debut of the limited edition Ghost Key at SDCC that year. 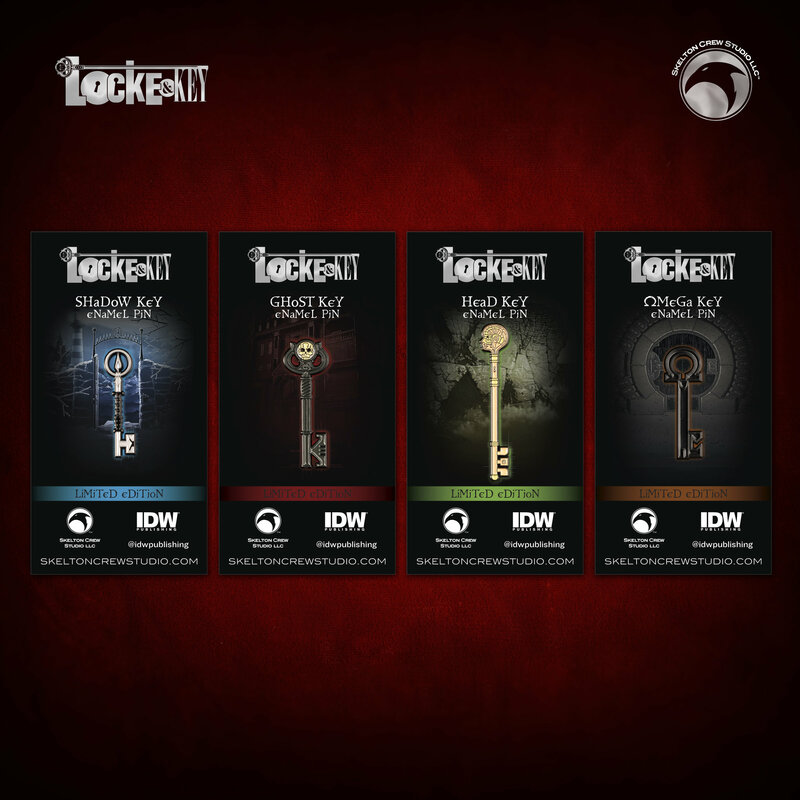 Since then, we’ve created more than 30 unique replicas for the Eisner Award-winning series. 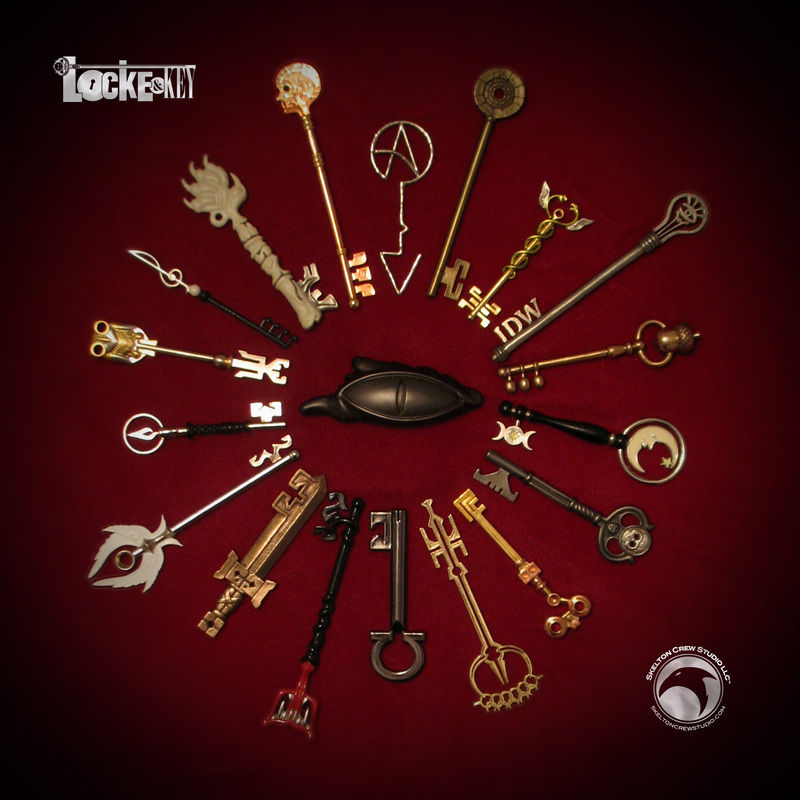 Written by Joe Hill and illustrated by Gabriel Rodriguez, “Locke & Key” centers around three siblings who move into their ancestral home, a mansion in Lovecraft, Massachusetts, after the violent murder of their father. 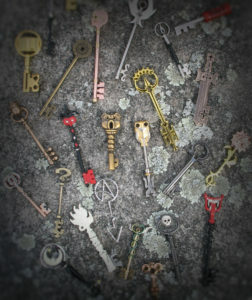 Once there, they discover a host of magical keys, each with its own specific power. The also find love, death, redemption and the importance of family. Each of our key replicas is hand-polished, then plated with a variety of fine metals, from nickel to gold, to achieve just the right look. We try to release between two and four a year based on Gabe’s art — and he’s filled the books with lots of amazing possibilities. 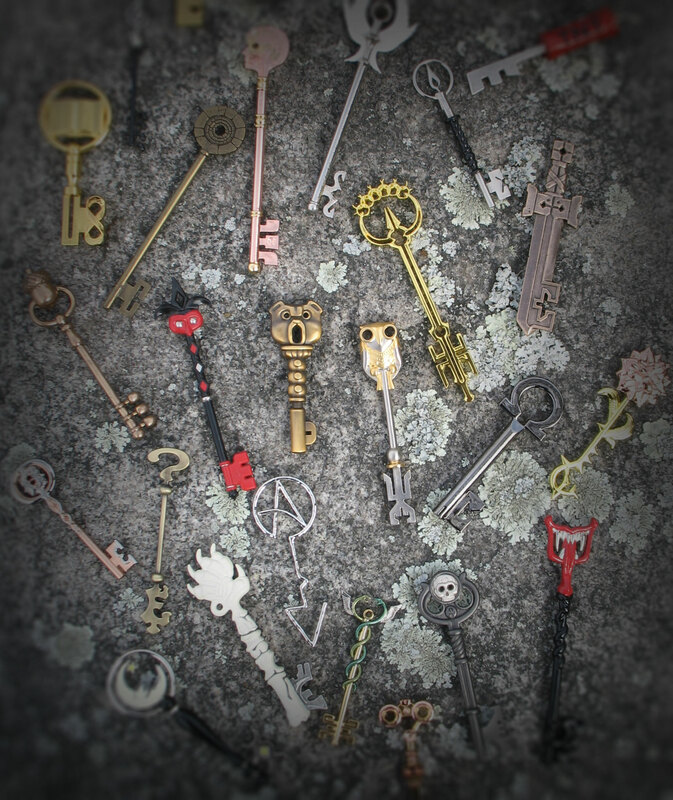 In 2013, Skelton Crew Studio released a jewelry line based on the keys. 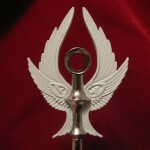 So far, we’ve created pendants and earrings based on two of our most popular replicas, the Head Key and Ghost Key. 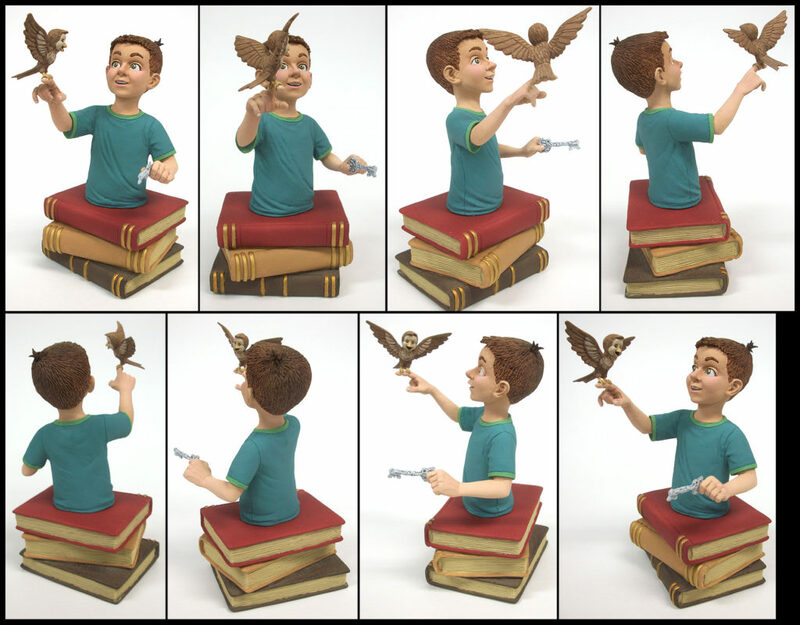 In early 2016, we released the quickly sold out Bode Locke mini-bust. It’s designed by Gabe and studio head Israel Skelton and sculpted by Troy McDevitt. We’re so excited to expand this line to include mini-busts of everyone’s favorite “Locke & Key” characters. Look next for Dodge . . . In 2017, we’ve released a several new keys, including the Reali Key and Small World Key in addition to limited edition enamel pins of the Head, Ghost, Omega and Shadow Keys! Stay tuned for more updates as we add new designs and products!